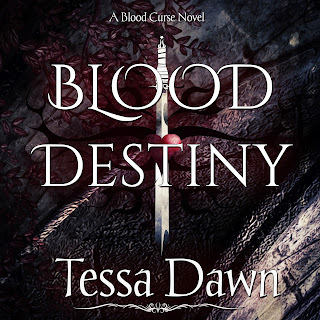 Author Tessa Dawn : The BLOOD CURSE SERIES comes to AUDIO BOOK! 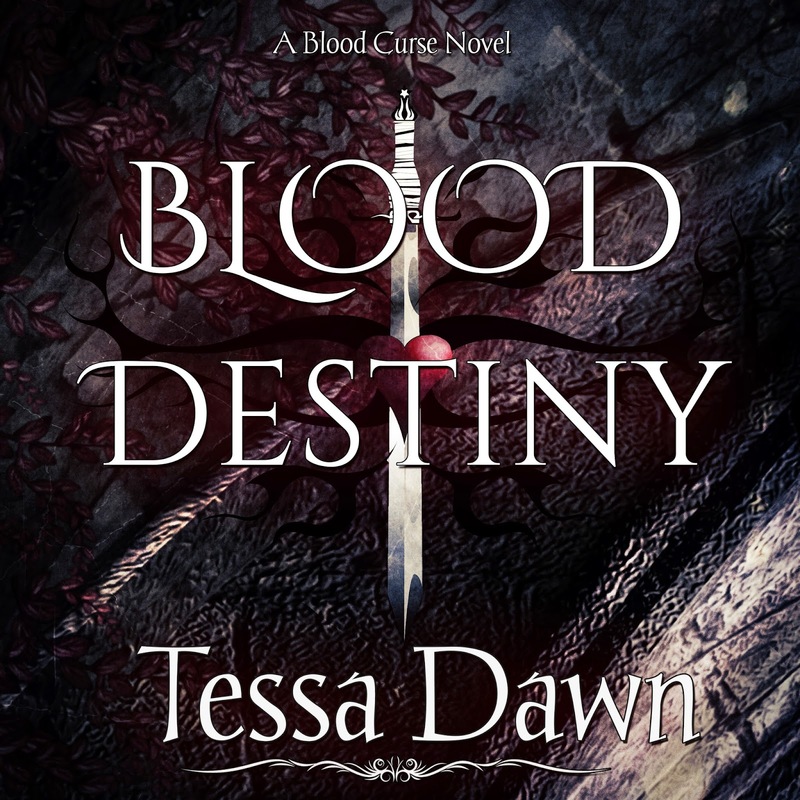 The BLOOD CURSE SERIES comes to AUDIO BOOK! WOW! I've never been one to listen to a book. But after listening to this sample I could certainly get hooked. Awesome!